Photo courtesy of International Ballet Workshops. 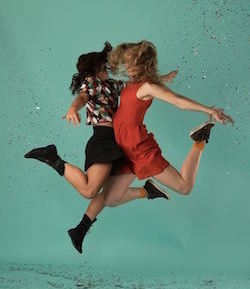 Dance with Cloud Gate, 11 March: A contemporary dance master class with dancers from Cloud Gate Dance Theatre. Cloud Gate Dance Theatre’s Mr. Lin Talks, 11 March: Lin talks about his philosophy, vision and the creation of work using one’s own culture in a contemporary context. Sadler’s Wells and Sergei Polunin Master Class, 25 March: A master class with Sergei Polunin and dancers from Sadler’s Wells for male contemporary/ballet dancers. 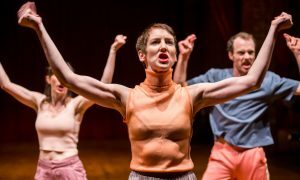 Jakop Ahlbom Physical Theatre, 25 March: Ahlbom will teach a master class on his physical way of working — packed with elements of slapstick, illusionism, acrobatics, dance, absurdism, music, visual art, poetry and magic. Visit www.aucklandfestival.co.nz for more information on the Auckland Arts Festival Master Class Series. 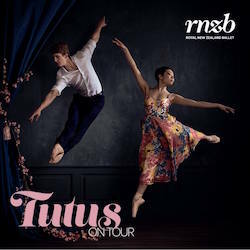 The Royal New Zealand Ballet has announced that Tutus on Tour will be back this year in a new format, touring to seven regional centres: Nelson (1 March), New Plymouth (15 March), Queenstown (18 June), Oamaru (20 June), Timaru (21 June), Ashburton (23 August) and Gisborne (27 Sept). Performances will be tailor-made, and repertoire is yet to be announced, so watch this space for more details. For more information and to book, visit rnzb.org.nz/shows/tutus-on-tour. International Ballet Workshops has added some optional extras to its January Giselle tour: the Healthy Dancer series. 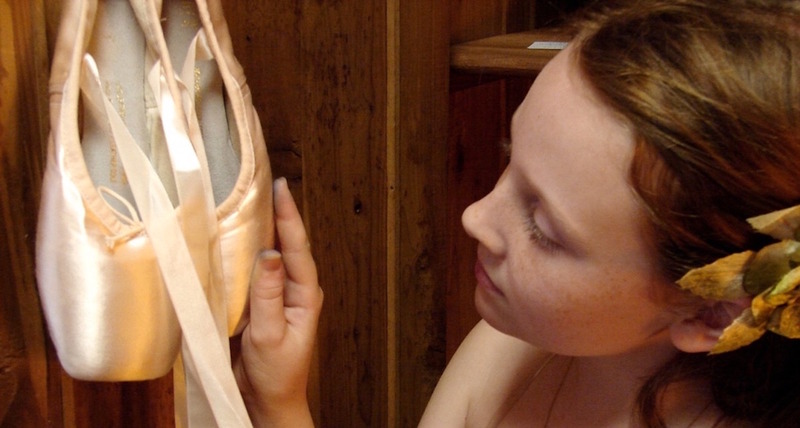 Learn more about optimising your ballet technique with a healthy mind and body! The Healthy Dancer series covers everything from nutrition to goal setting, safe stretching to understanding perfectionism. Each workshop is lead by a relevant expert who specialises in dance. The workshops are aimed at students, but teachers and parents are also welcome – although places are strictly limited. Find out more or register for the Healthy Dancer here. For information on the Giselle series workshops, click here. Footnote Dance Company has announced its company members and choreographers for NOW 2017. The dancers are Georgia Beechey, Tyler Carney, Joshua Faleatua, Anu Khapung and Adam Naughton. 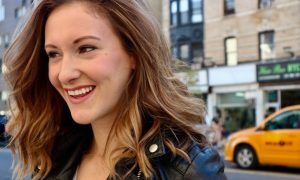 NOW 2017’s choreographers are Holly Newsome, Eliza Sanders and Nancy Jo Wijohn.